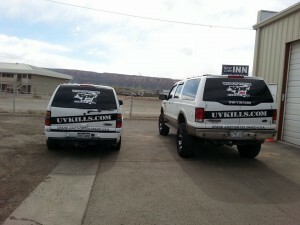 SPF, LLC in Grand Junction, CO provide UV Protection for all types of vehicles and windows! This is an example of a big monster truck we tinted the windows on! What can we say, but isn't this a cool Dodge Challenger? SPF, LLC loves the variety of projects we do! This one is of a semi truck, which is a great idea for someone on the road all the time! SPF, LLC. UTILIZES… 3M PRODUCTS!!! Virtually Invisible Film Enhances The Value Of Any Vehicle! • Helps keep your paint looking good! 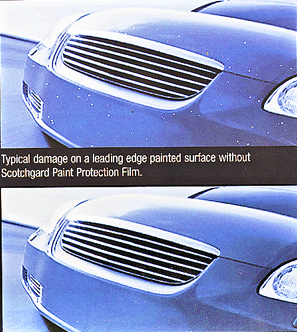 • Significantly reduces paint chips and bug damage! • Helps boost your trade-in value! Help protect Your Vehicle Like No Other! 3M Paint Protection Film… What Is It? 3M is the Originator/Innovator of Paint Protection Film. OEM specifications and is QS-90000 certified. 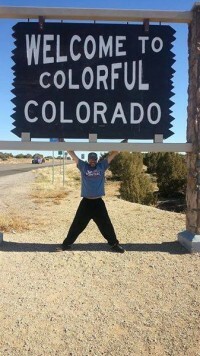 We have an average of 300 “sunny” days in a year!! It may not be every hour of each of those days, but it is still very harmful! PROTECT yourself and your family and/or business today and let us help you provide some protection against some of those harmful UV Rays! With one of the most experienced and knowledgeable installer in the country (24+ years), you are assured of the highest quality install, and the right product for your application. 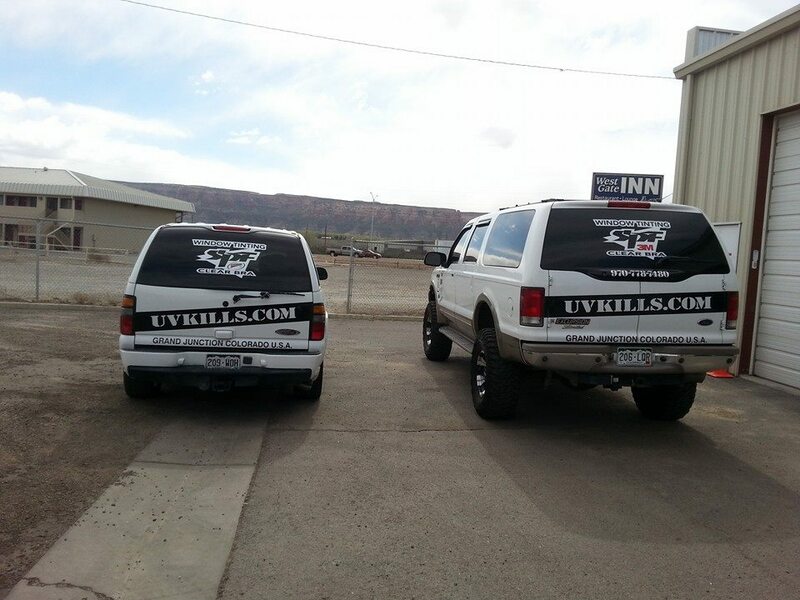 You many have seen one of our vehicles around or seen or heard one of our advertisements, give us a call and make an appointment to get an estimate!